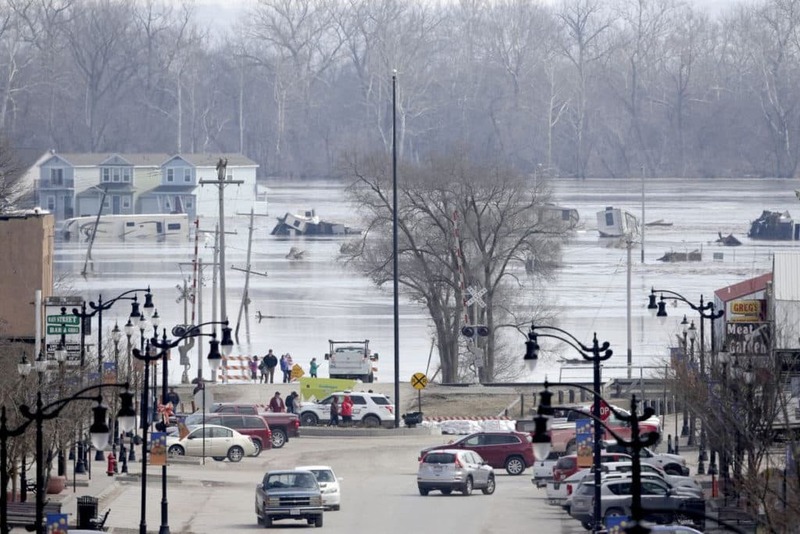 Responding Now to Nebraska's "Worst Disaster Ever"
The Governor of Nebraska has said this flooding is the “worst disaster ever” for the state … 80 cities devastated, dams have washed away, thousands misplaced. CitiIMPACT has four semi loads of supplies en route to Nebraska, including a semi of Buckets of Hope, with an additional four loads ready to go. Our church partners on the ground are ready to distribute to those in the direst situations. All proceeds will go towards getting these much-needed supplies into the hands of those who need it. As always, remember your donated dollars are multiplied nearly 100 percent as we are able to get many of the products donated or highly reduced. CitiIMPACT is continuing to assess needs for hot meals and volunteer teams in Nebraska even while we also see who else will need help as the flood waters move south. Are you a group of volunteers interested in serving in an area struck a disaster? Your tax-deductible partnership with CitiIMPACT will make a powerful difference. © 2019 CitiIMPACT. All Rights Reserved.